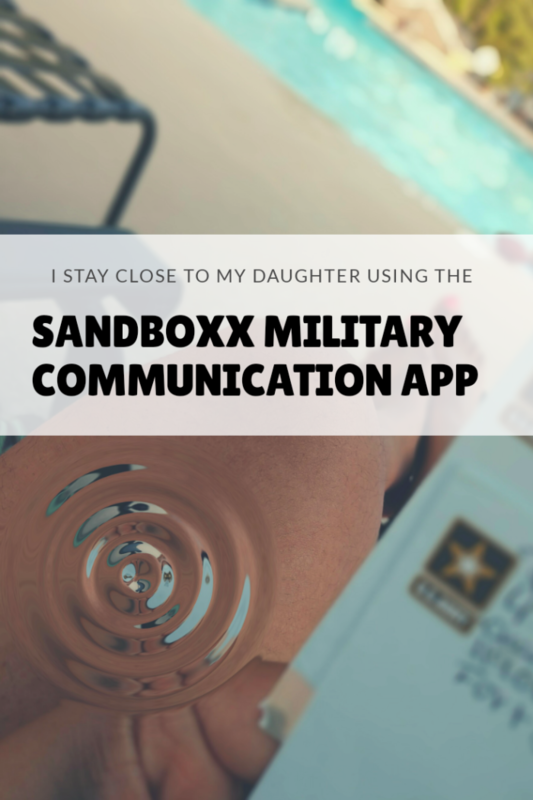 I had no clue that Sandboxx existed and as a NEW Military Mom, I appreciate that I have this option to communicate with my daughter while she’s away at boot camp for the ARMY. Thanks to my friend Renee for introducing me to Sandboxx. She uses it to connect with her son in the Navy. My younger brother is currently in boot camp as well for the NAVY. I can use it to communicate with him too. It was easy to download the Sandboxx App and get started. 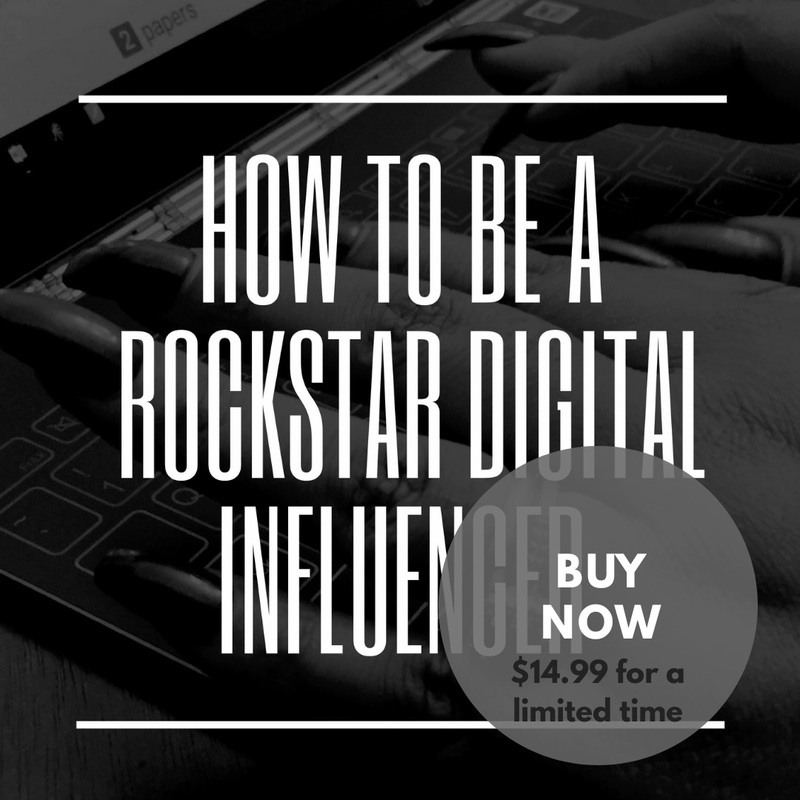 It’s available on Google Play & the App Store. So, in case you’re in the dark like I was… Sandboxx is a military communication app that allows you to send letters to new recruits in boot camp. You can also use it beyond boot camp graduation and during deployment. The app is user friendly and will have you up and running within a short period of time. Once you download the app you’ll be prompted to create a Sandboxx account. You can connect to your recruit on the app if they already have an account set up. If not, you can still send letters to their base. Make sure you have the correct address, company and platoon information so that your letter is distributed correctly when it arrives on base. Once you’re all set up in the app you can start writing your letters electronically and Sandboxx will print your letters and deliver it to the base the next business day if done before 5pm EST. Sandboxx also includes a self-addressed return envelope that makes it easier for them to reply. I love that you have the option to upload a photo to send along with your letter. This is a whole new experience for me. I’ve NEVER been away from my daughter and it’s an adjustment. Sandboxx gives me a sense of relief because I know once I write that letter it will get to her in a short amount of time. USPS will take 3-5 business days to get on base and then some additional time to presort and get it in her hands. You can track the letter until it gets on base and even see who signed for it. I write frequently because I miss her, and I know she needs the loving support and encouragement. You can purchase letter credits for (3, 8, 15 & 32 pack). The more you buy, the bigger the savings. Sandboxx allows you to share their information with your friends and family for a chance to earn free letter credits. You can also use the app to make travel arrangements for boot camp graduation, I’m in the midst of this now. Book flights, hotel rooms and rentals through the app. They keep your recruit in the loop with itinerary information. You can always make changes and get a reimbursement if necessary. I’ve enjoyed using Sandboxx to keep in touch with my daughter. EVERY New Military Parent needs to know about this. It’s a game changer. Have you tried Sandboxx? Sign up with my link and you’ll get 1 letter credit after you send your first one. My name is Nicole and I’m the content manager at Sandboxx. 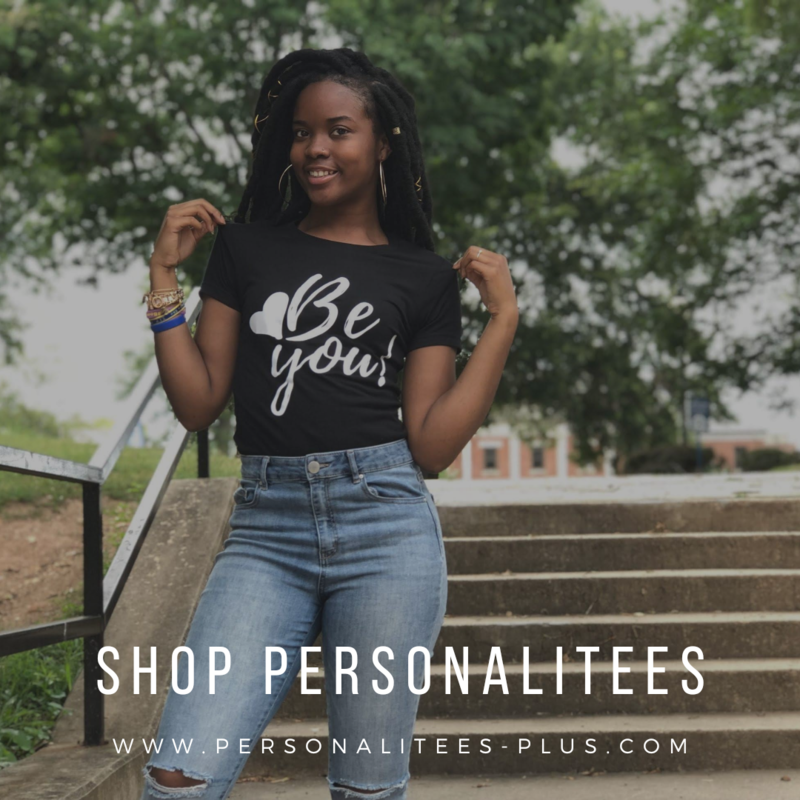 This is a great article and we would love to feature it as a guest post on our blog. Thanks for letting Sandboxx be a part of your military journey!